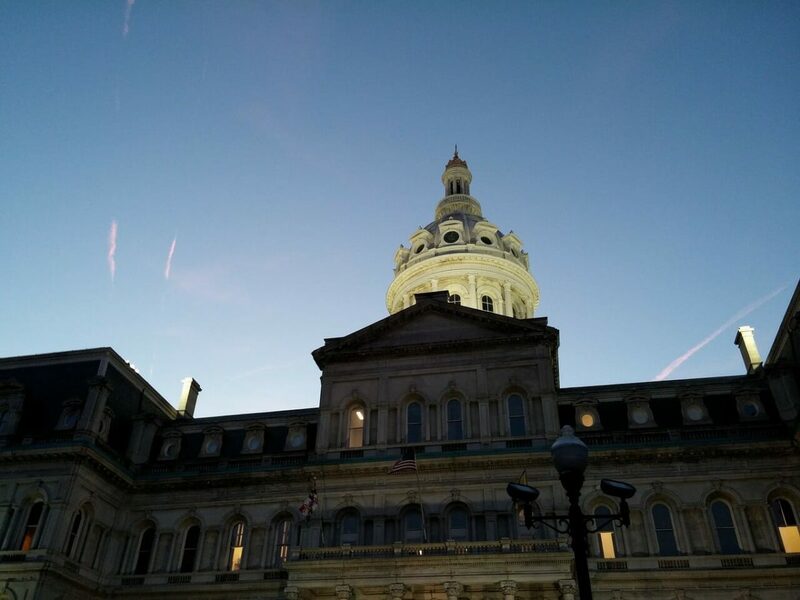 Baltimore is one of the largest seaports in the United States, an exciting harbor city that offers many educational attractions and exciting tour options. 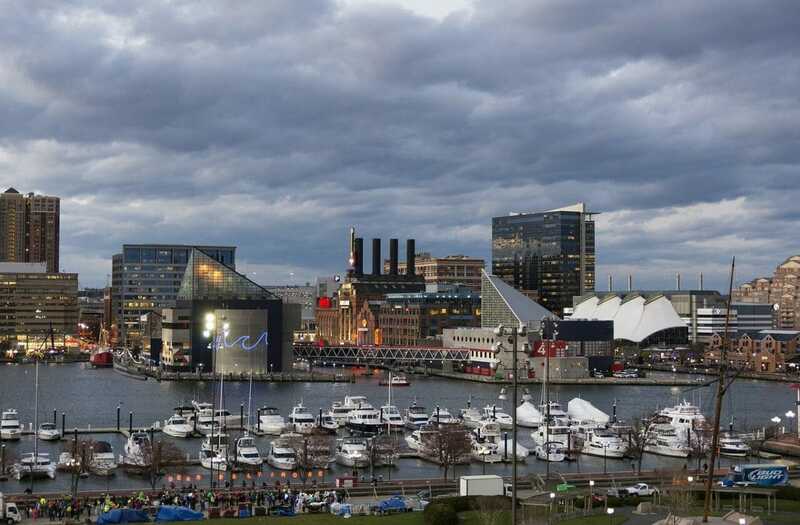 Tourists rave about Baltimore's Inner Harbor, home to Harborplace Festival Marketplace as well as the National Aquarium and Baltimore's collection of historic boats and submarines. student groups to enjoy away from the water. Baltimore has a rich history in baseball and is the birthplace of legendary slugger Babe Ruth! The Great Bambino's childhood street is now the site of the Babe Ruth Birthplace Museum. Baseball enthusiasts will enjoy this historic home and its many exhibits detailing the life of one of America's favorite sons. 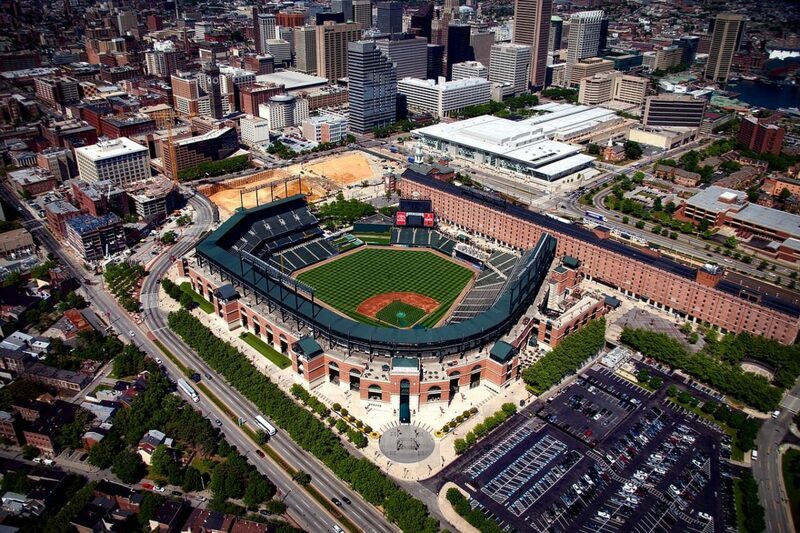 From there, your group can take a short walk to Camden Yard, the home stadium of the Baltimore Orioles and go on a guided tour depicting the history of the team. If you visit during the season, you shouldn't pass up the chance to catch a game. Baltimore is also the resting place of another American legend, poet, and author, Edgar Allan Poe whose home is now open as a museum. 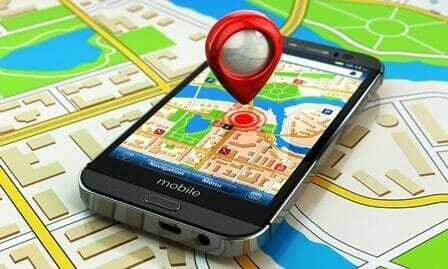 Visitors will want to visit B & O Railroad Museum, Fort McHenry, the Walters Art Museum, Baltimore Museum of Industry, and so much more. 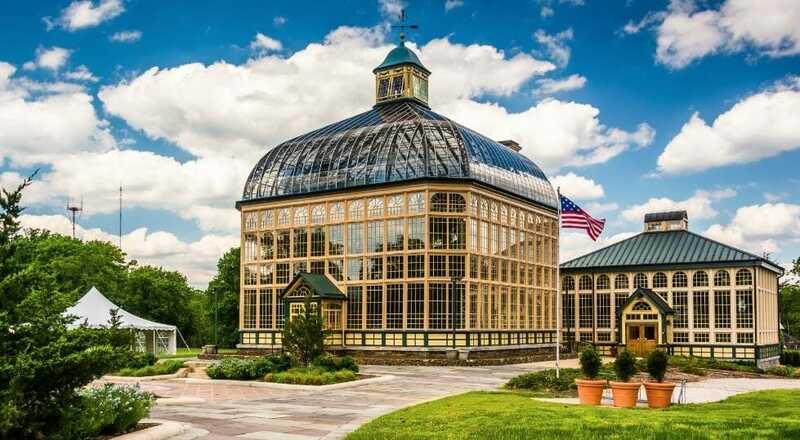 Your group can't go wrong when you choose Baltimore for your group travel destination. With world-class attractions and historic sites, it is sure to impress. This sample 2-day Baltimore field trip is perfect for a student group wanting to see all the city's main attractions in one short visit! The city has invested heavily into the Inner Harbor Region, a favorite of educational student tour groups.